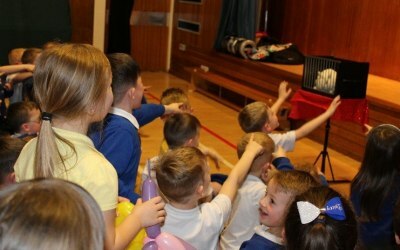 The kids magic show that makes children’s parties and events amazingly fun. 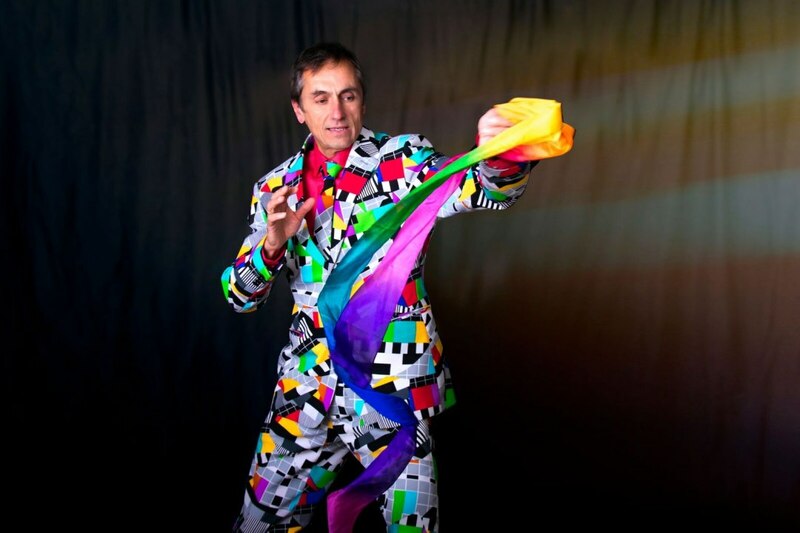 Having performed and booked over 5,300 kids/family events in the past 26 years, I know that it can be a real hassle to plan and organise for kid’s entertainment. 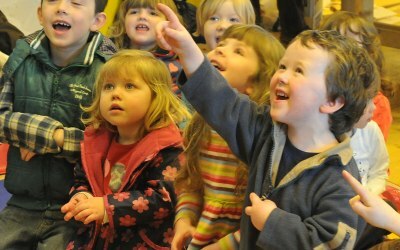 Finding a quality, affordable children's entertainer for kid’s parties and events can be a difficult task. But not impossible. 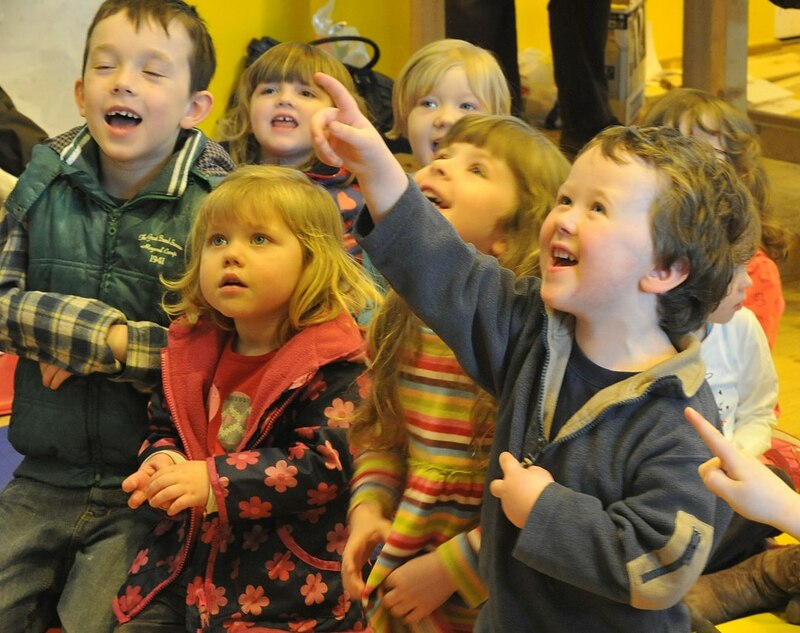 I can absolutely help you have a fantastic kids event. 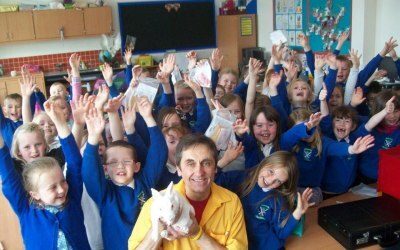 Franco tailored the show to suit the needs of the children as the majority had additional support needs. 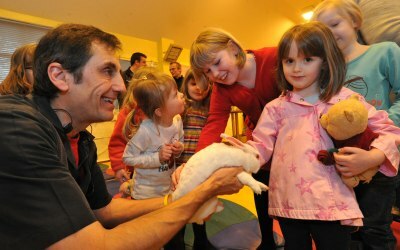 He knew when it was time to finish up and the children all loved getting some extra time to pet and cuddle the rabbit. Thank you for an enjoyable show. 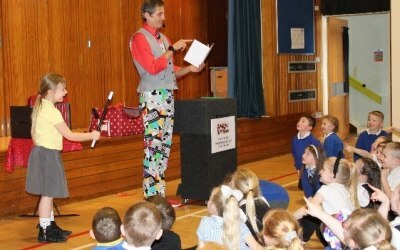 Franc was professional all through his performance he had the attention of the children who were very varied in ages. His skills of adaption were amazing. 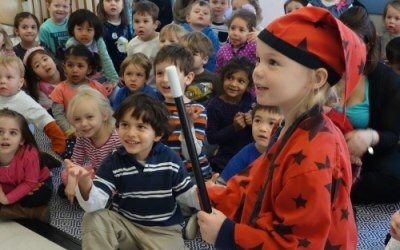 During his performance he also entertained the adults. 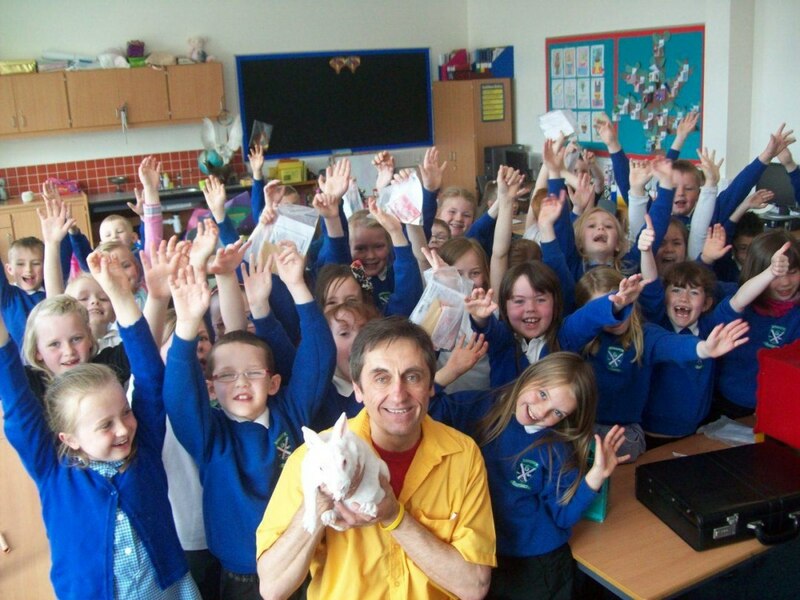 The appearance of Benny the beautiful white Bunny was the ultimate end to his show. When we have another party I would certainly invite Franc back. Thank you Liz for your awesome review. It was my pleasure to entertain your family. Both kids and adults were absolutely wonderful! Franc was fantastic! The kids and adults loved his entertainment and everyone had a great time. Also great communication and service! Thank-you very much! Thanks Atif. Your son's first birthday celebration was so much fun. You did an excellent job with all the organisation and the cake presentation was one of the best I've ever seen!!! Fantastic show for kids and parents! My girl age 4 had lovely birthday party with Amazing Kids Magic!! Thank You Franc!!! Thank you Monica for your wonderful review and having me entertain your children at your daughter's birthday party!!! Our night would not have been such a success if Franc had not attended. 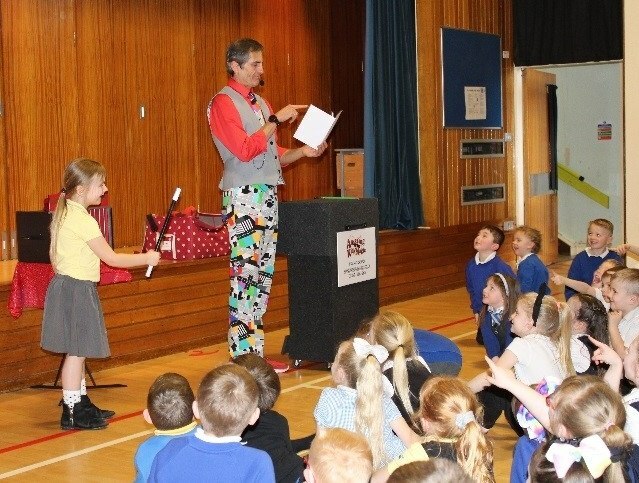 Children were truly amazed. Adults were torn between watching the show and having some time to themselves. Photos were taken and everyone agreed a high standard had been set. 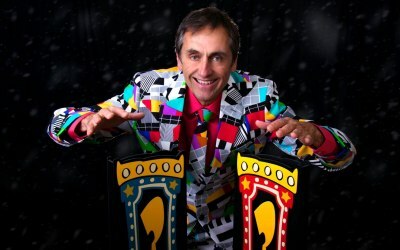 Really a special event with fun and laughter all through the WOW of Magic by a great Magician. Jean, thank you so much for your truly wonderful comments. It was such a fun party. Thanks for having me be part of an awesome celebration!!! Franc had no problem entertaining 15 adults and 10 children. He tailored his magic show to suit everyone who attended my party. He was funny and his tricks were very clever. There were plenty of positive comments at the end of the night and I would have no hesitation in recommending Franc. He helped to make my night fabulous. Thanks Marie for your wonderful comments. I really enjoyed entertaining at your birthday celebration. It was so much fun!!! Great, highly recommend. professional approach. We had 6 kids at our house for grandkids birthday party. Franc was great, pitched his act really well. adults had great time too. The real bunny appearing was fabulous. Franc is a real pro and his communication, punctuality spot on. Would recommend highly. Thanks Charlie for your wonderful comments. Much appreciated!!! 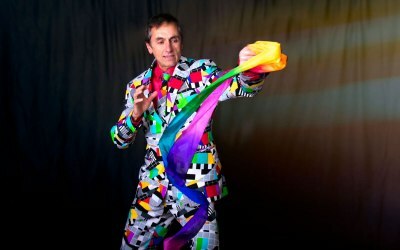 Get quotes from Amazing Kids Magic and others within hours.